Heya. First of all, thank you for even taking your time reading this. I'm a game designer, programmer, pixel artist, and overall a beginner game developer, who sometimes does modding of random games, ranging from Terraria to DooM II. I've created this page just in case anyone who enjoyed my work would be kind enough to support me and my ongoing and future projects. 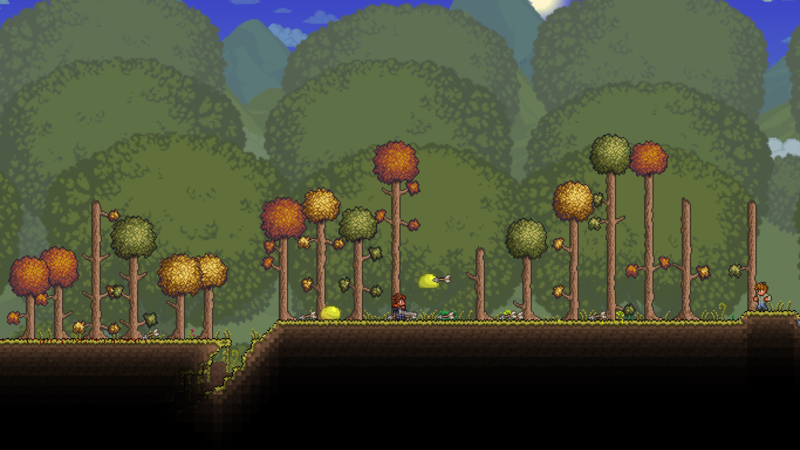 A giant Terraria mod, which, instead of adding new content, remakes existing game mechanics and adds new ones on top of them. 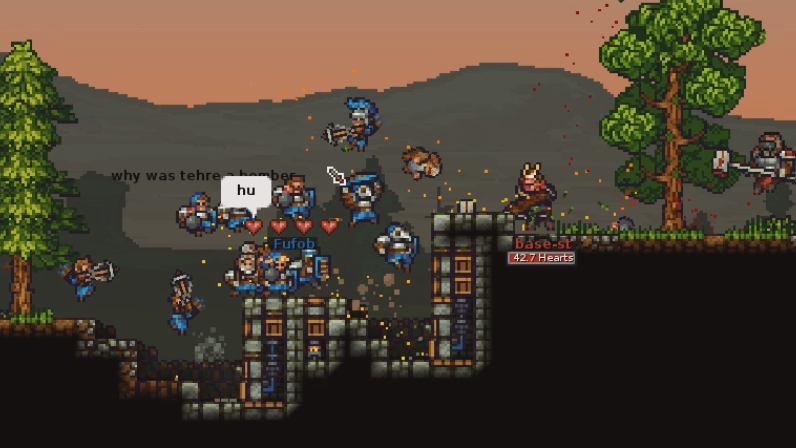 It completely remakes guns, player movement, all melee combat, adds dodgerolls, block climbing, atmospheric sounds & footsteps, makes gore ridiculously enjoyable, adds blood on tiles, a fire system, makes a lot of stuff more interactable, enhances enemy ai, completely remakes player rendering, makes trees fall like in starbound, and does a thousand more things i can't even memorize. It's basically brutal doom, but for terraria. An unfinished (but still released) first person shooter, where time slows down as bullets(nails) fly close to you. 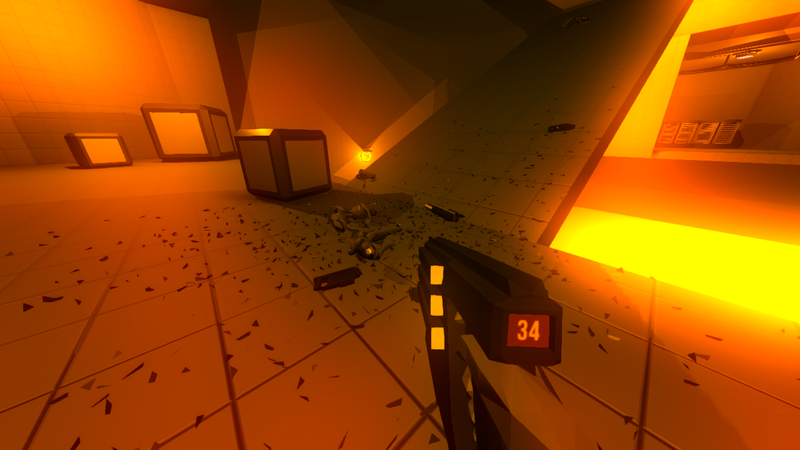 It's been heavily inspired by games like Quake II and SUPERHOT and was made for moddb's MAKEITSUPERHOT competition. Failed completely at it for not being a total clone of SH, though the competition's goal was originally stated to be creation of games just inspired by it. A faction-based mod (and a 24/7 running server) for King Arthur's Gold revolving around base building, gathering resources, conquering other teams and ruling the world. It also has chickens with guns!!! A gamemode for King Arthur's Gold, where evil giants with hammers throw grandpas at knights. Truly amazing game designing experience. There's usually a server in server browser with this mod running. An addon for the (in)famous Brutal Doom. Was mostly me experimenting with weapon feedback and gameplay satisfaction. Makes the game way faster, enhances gunplay even more, and adds a lot of new weapon & enemy sprites. Get Overhaul updates earlier, custom in-game emotes, useless cookies, an unique role and some other things on Overhaul's discord server. All previous rewards + get listed in overhaul credits if you want to + a 1% cooler role on overhaul's discord.